Official Sponsor of the Jacksonville Jaguar Cheerleaders, The Roar. For over a decade, The Roar of the Jaguars having been relying on Smile Stylist to get their smiles ready for game day. Cheerleaders come to Smile Stylist to improve their smiles. 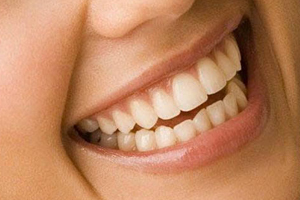 Typical treatments are whitening, Invisalign and porcelain veneers. Many of the Roar Cheerleaders on the field are regular patients of Smile Stylist. The sponsorship began in 2006 with introduction to the coach Christy Zynda and a walk through of the Smile Stylist office while under construction. It was an immediate perfect fit as Smile Stylist had the fashion forward focus on smiles that The Roar of the Jaguars loved! The relationship has continued and grown as more of the Roar present and past rely on Smile Stylist services to keep up their beautiful smiles.